Success breeds success. And, once you have accumulated a few positive Google reviews, you can use them to generate more inquiries – and a larger census. 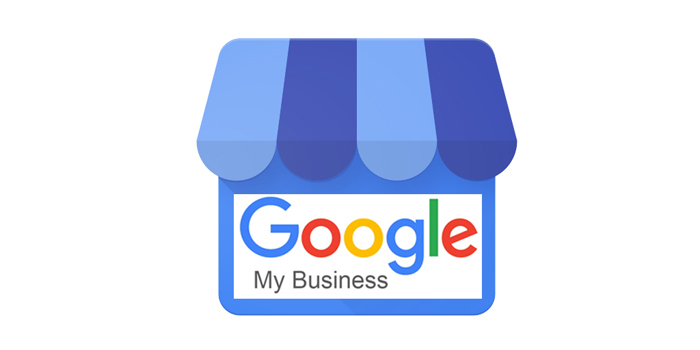 Using a simple set of code you can have a Google My Business (GMB) Widget installed on your website. Any of your Google reviews that you select for inclusion will be displayed on your home page in the lower right corner. They look like this when they are displayed. They automatically rotate every few seconds to show different reviews. You can select certain reviews not to be displayed if you want to – particularly those showing a lower number of stars. When a visitor to your site clicks on this “bubble” it will take him or her to your Google page where all of your Google reviews can be seen. This type of positive reinforcement encourages people to give you a call once they have visited your site. Rowan Reputation Resources is pleased to generate the necessary code for you for free and without obligation. All you need to do is ask. The code will look similar to the code shown below. (DO NOT ATTEMPT TO USE THIS CODE – we will create a code for YOUR Google account.) The code below has been altered to protect the identity of the Google account it represents, but you can get an idea of the (lack of) complexity involved. You only need to ask your webmaster to install it before the closingtag in your website code. [ ] We are interested in the FREE Google My Business Widget to display our Google reviews on our website. If you do not have a webmaster or he or she wants to charge you an arm and a leg to do this, we have a team that can install this for you for $35. Just let us know in the box at the end of the form that you would like this service and we will send you a form that describes the information we would need to install it for you. We are pleased to share this interesting marketing tool with you.